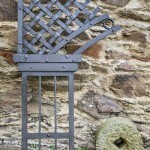 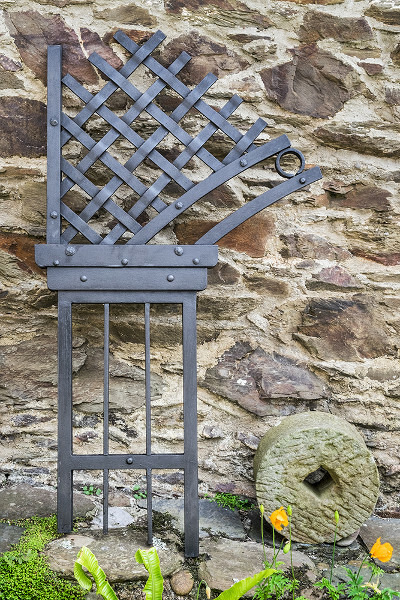 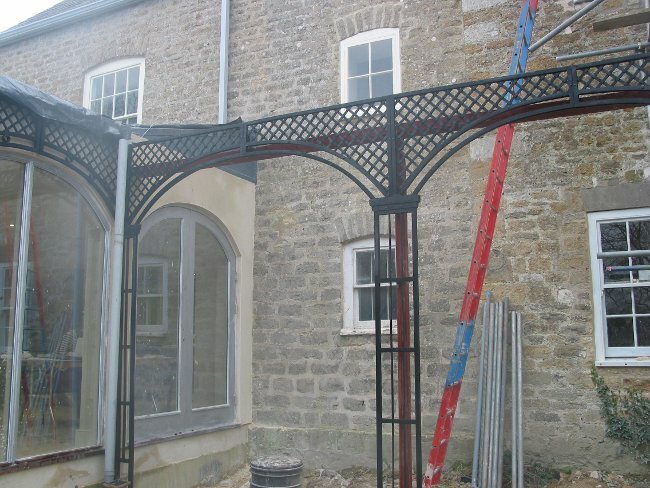 Woven steel screens and arches. 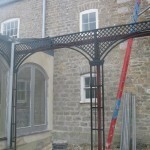 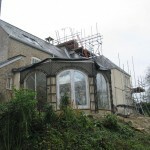 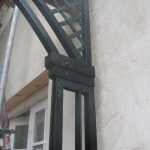 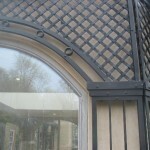 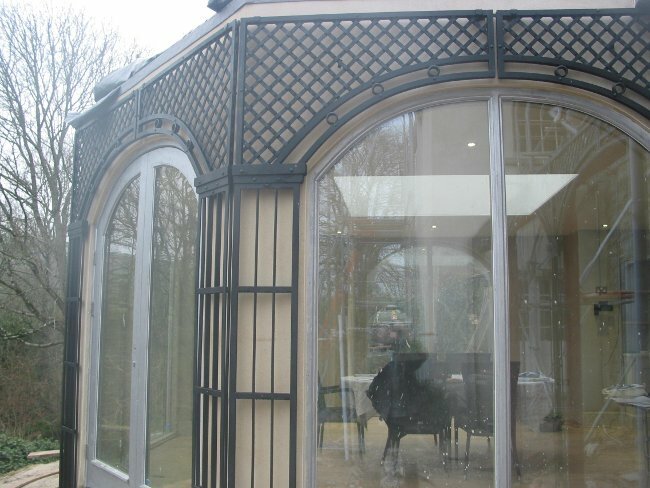 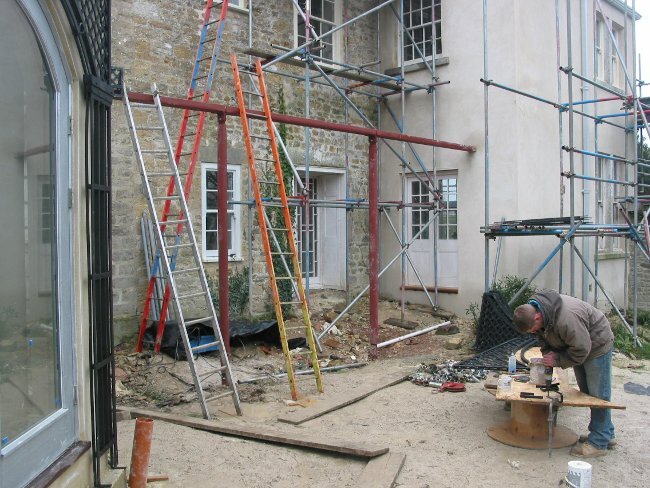 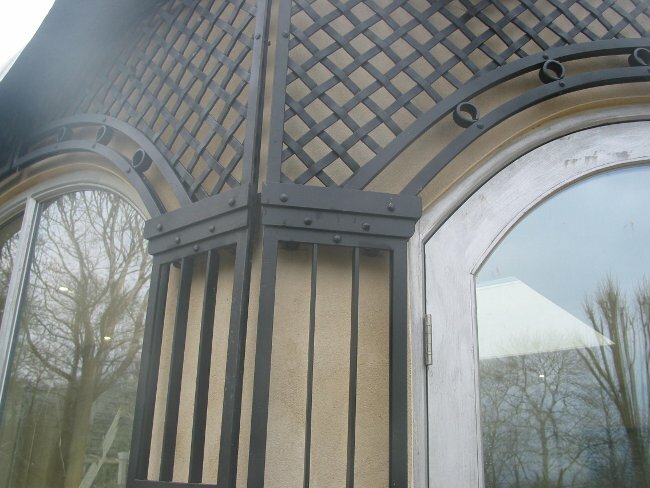 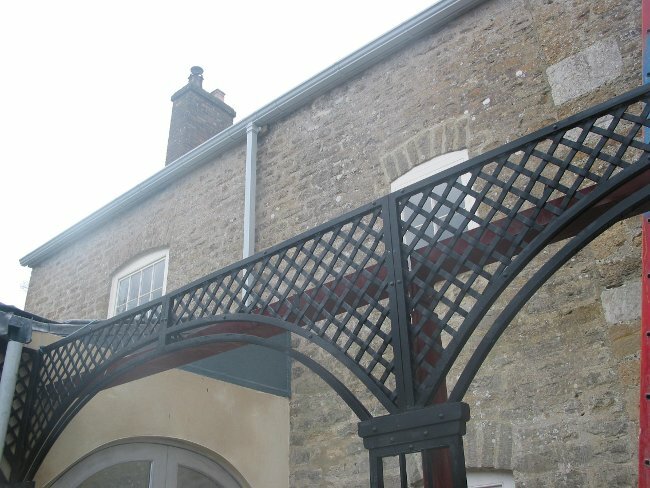 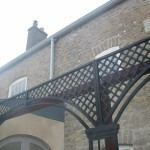 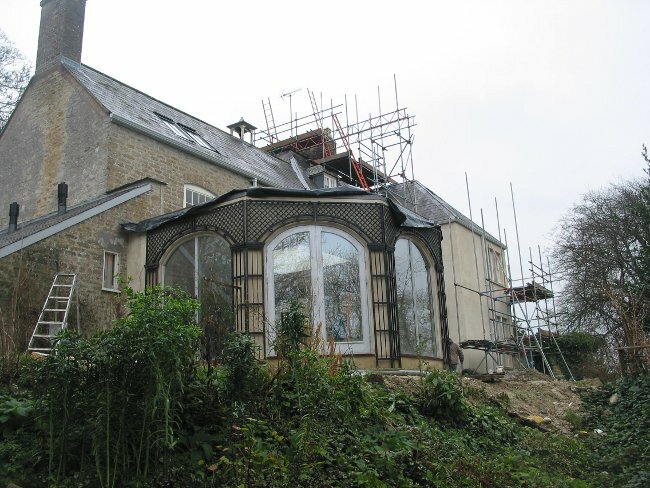 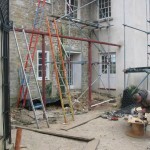 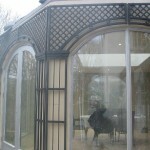 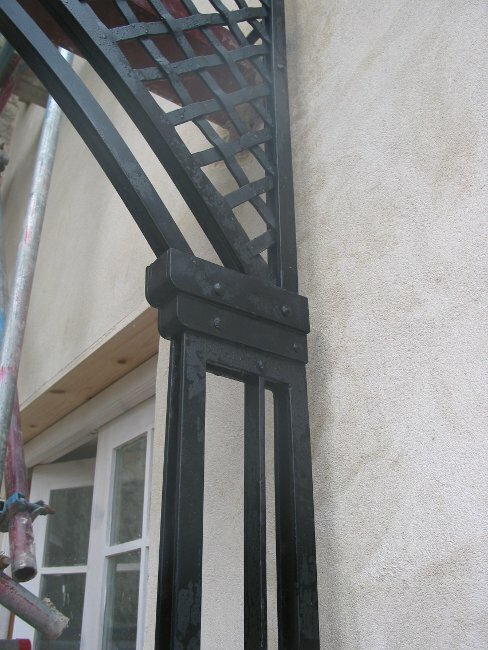 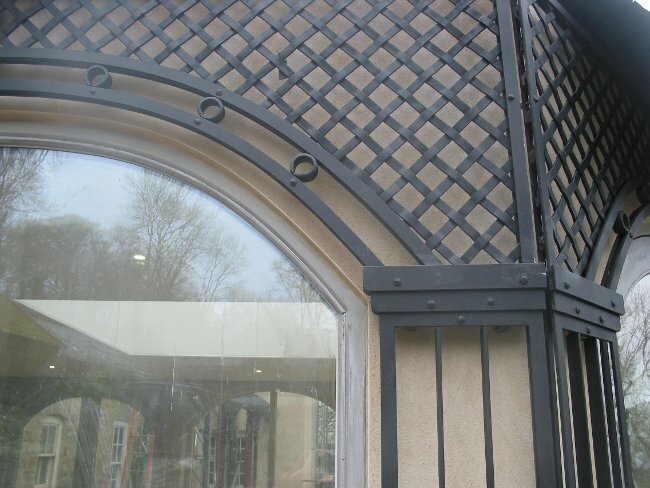 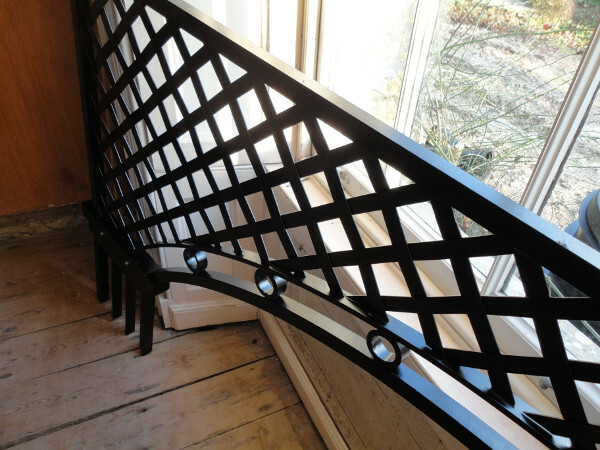 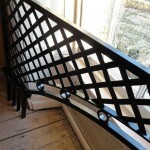 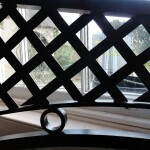 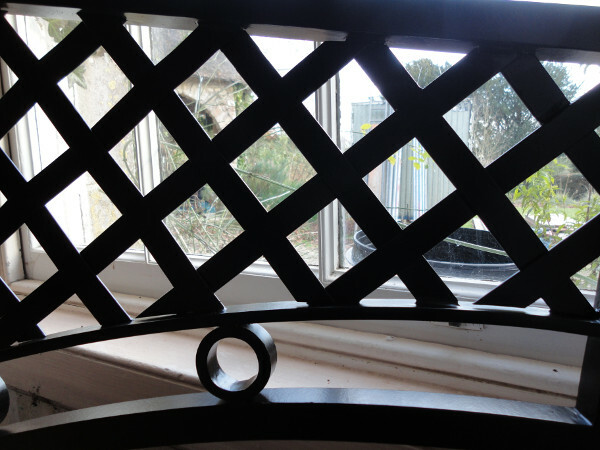 This commission of 14 sections of forged steel screens formed the cladding for a conservatory extension and a glass roofed verandah added to a Georgian vicarage at the time of an extensive refurbishment. 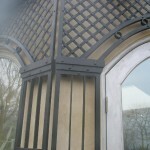 The screens were designed by the architects, Harrison Sutton Partnership, but they were not satisfied with the literal interpretation of their cad drawings offered in sample by a firm of fabricators and preferred our more traditional interpretation where the emphasis was on the logic of the methods of the smith.